Moving is one of those activities that everyone would rather not do unless they really must. The stress of having to pack everything up, move to a new place and leave behind old friends and neighborhoods for the unknown can get too much. 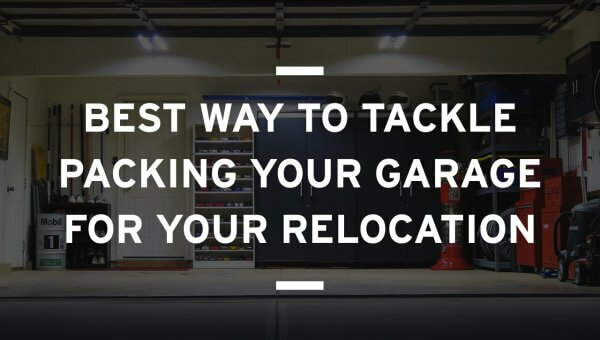 It would, therefore, be terrible to have something go wrong during the move, like your furniture getting scratched or broken in the process. 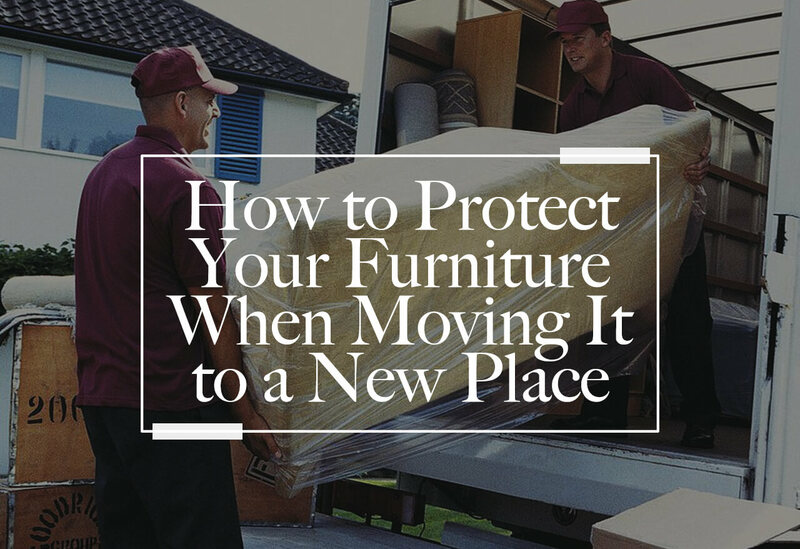 Below are a few tips from home and apartment movers that can help you best protect your furniture from damage when moving. 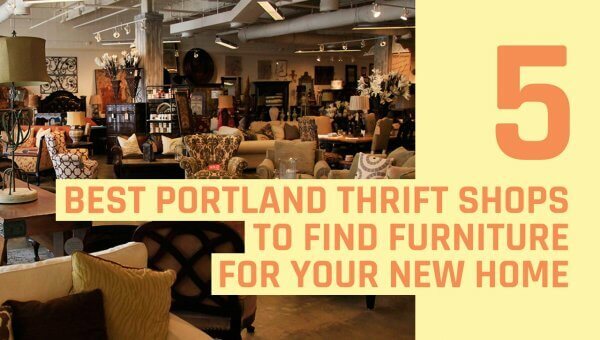 These are the supplies that will help you organize all your furniture and avoid putting it together hurriedly in the last minute, which is usually the first step towards complete disaster. The second step in the process is making preparations for the furniture so that you can pack it. Preparation starts with cleaning to make sure that all debris is removed from all the sofa surfaces because leaving it behind could lead to scratching. The other benefit that comes from cleaning the debris is that you avoid the inconvenience that you would get from dragging dirt from other sources into your new home. If there are several components to one piece of furniture, mark where each piece goes to avoid confusion later. The sealable plastic bags will hold tiny parts of the furniture such as the screws, bolts and other small parts to prevent loss. The next step that you need to learn is how to wrap the furniture correctly. Bubble wrap is for the delicate wooden pieces while plastic wrap protects all upholstery. Use cardboard sheets to protect wood and glass pieces from colliding. The last and most important part of the process is placement. Make sure that the furniture is well stacked in the van and that it will not end up moving around or getting ruined. 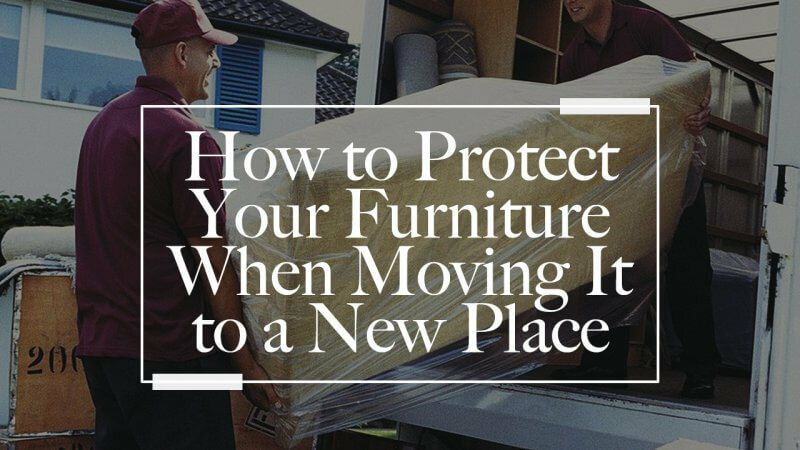 These are some of the important steps to follow to make your move stress-free and preserve the life of your furniture. 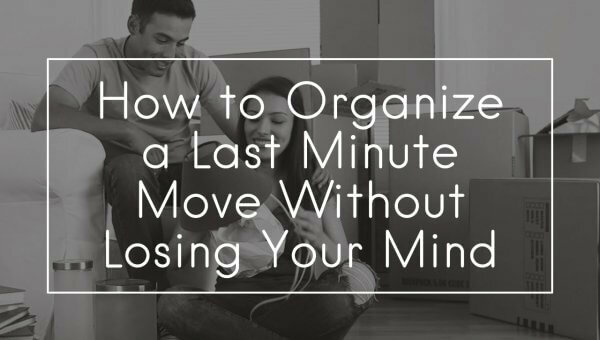 Take time and strategize well before the move as this will determine the outcome. Also, ensure the movers have insurance in case of accidents or damages on their part. Move Easy. Move Happy. Move with Cheap Movers Portland.